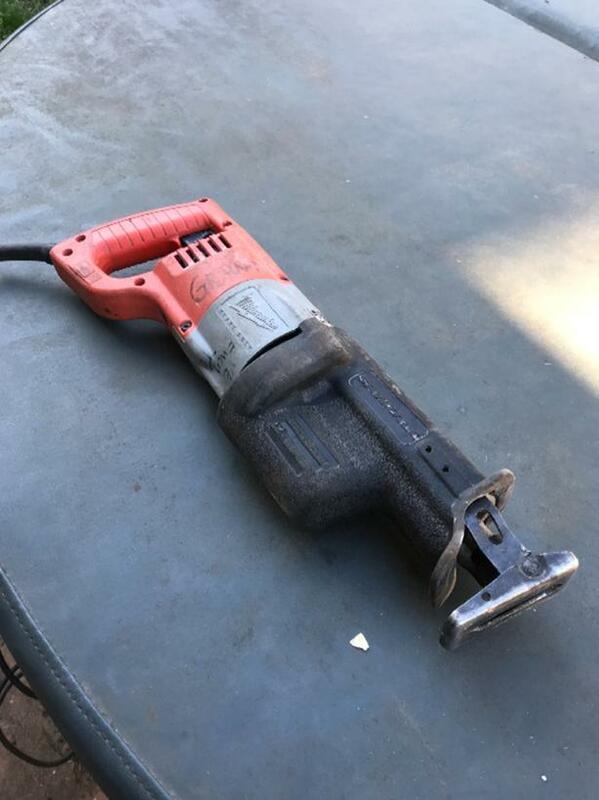 The original "Sawzall". This tool has never let me down. I'm selling because I have two and only need one now. I have replaced plug with more heavy duty one. Good as new.